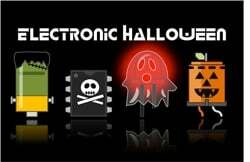 Animated ‘Snake Eyes’ Embedded in Day of the Dead Print | #ElectronicHalloween #RaspberryPi #piday « Adafruit Industries – Makers, hackers, artists, designers and engineers! Thanks to educator Kristoffer for sending us images – and video! 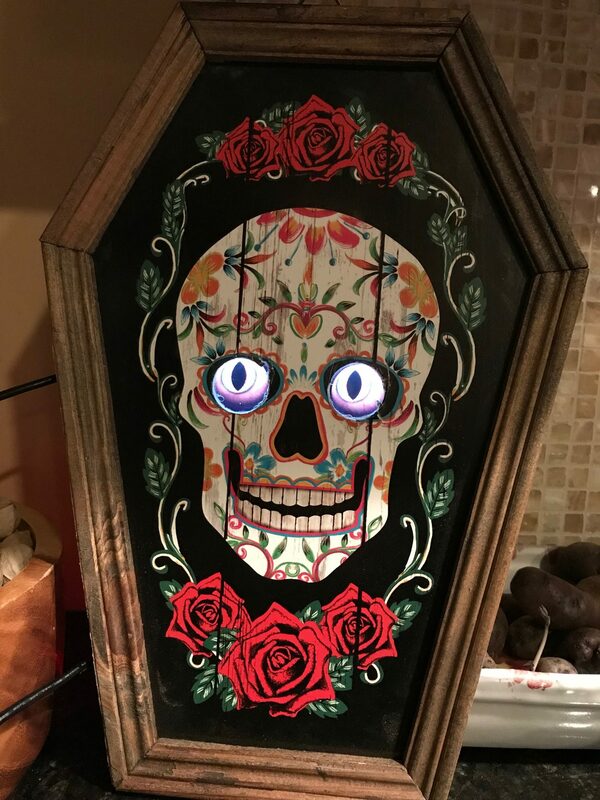 below – of his snake eyes bonnet with accompanying displays attached to a Raspberry Pi 3, displaying two eyes embedded inside a Day of the Dead print, itself inside a coffin-shaped frame. 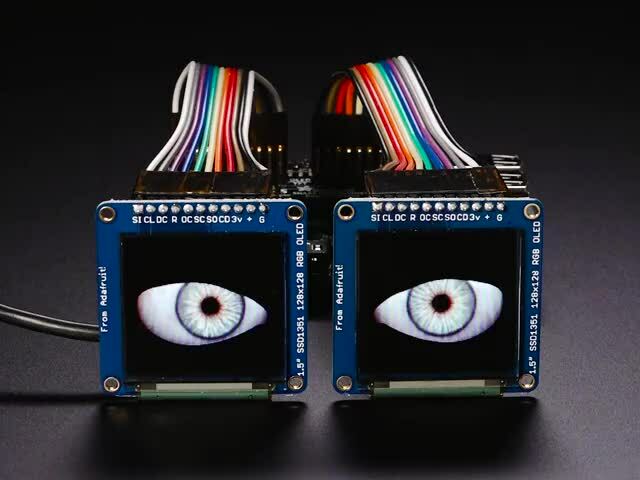 What a clever way to embed some moving eyes!